2D/ST. VITAL/WINNIPEG/S.S. Oct 14! Redone inside & out! Newer bathroom, kitchen, windows, roof, furnace! The list goes on & on! 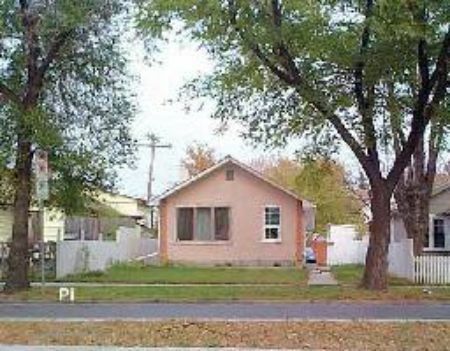 Great location, Close to all conveniences! Possession can be quick!, Total Renovation!